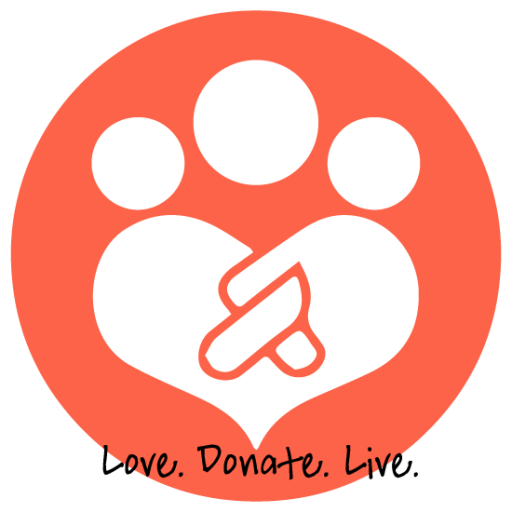 Companion Bridge® is an online community for those with animals that require significant medical care to have a central place to inform family and friends and to solicit financial help. You have the ability to ask that we create a free page within the Companion Bridge site. If approved your story will be posted live and can be kept online for up to 30 days. Companion Bridge is also an online resource with links to board certified veterinarians, rehab specialists, and vendors that make and distribute products that can assist you in caring for your special needs friend. You may also view our video library with helpful demonstrations for those facing home care of a disabled and or incontinent pet. Companion Bridge raises funds through its general donations page to assist those needing financial help with animals needing major medical care or with purchases of mobility assistance such as animal wheelchairs. Funds are disbursed only to the vet or vendor helping the animal. Companion Bridge is a not for profit, charitable organization formed under Section 501(c)3 of the U.S. Internal Revenue Code. If you have a story (medical need), please click on “Share your Story” above and follow the directions to submit your pet’s story and needs. If your animal is in an emergency situation, where a delay will put their life at risk, it is your responsibility to seek critical care for that animal immediately. There is never any guarantee that Companion Bridge will be able to provide financial assistance. 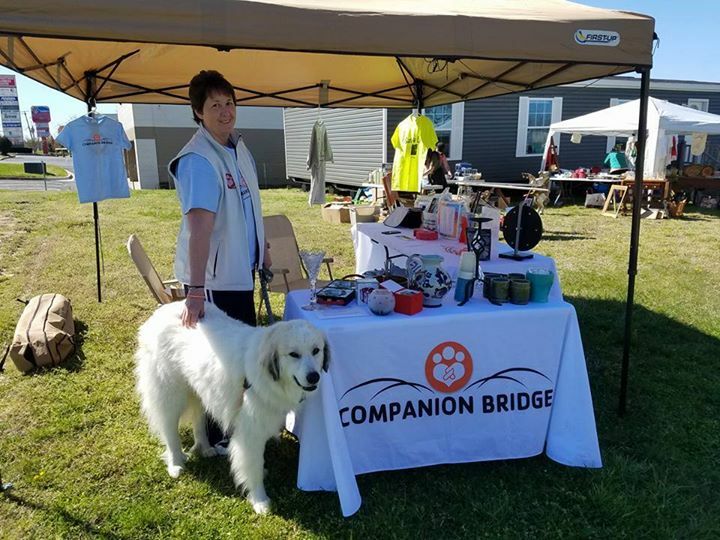 Companion Bridge is primarily focused on helping pets in the Mid-Atlantic states, Delaware, Maryland, New Jersey, Pennsylvania, Washington D.C., New York, Virginia, and West Virginia. Other states will be reviewed on a case by case basis. NOTE: We cannot help animals that are in shelters or with rescue groups. Companion Bridge was an absolute miracle worker for me and Nixie. A few years ago, I found a small cat in a storm drain after a blizzard. She was severely injured and needed several surgeries to survive. She needed one last surgery and unfortunately I just could not afford it. It was beginning to look like after everything we had gone through to heal Nixie, it would possibly be the end of the road for her. Companion Bridge stepped in and saved Nixie's life. They paid for the entire surgery and Nixie was finally healed! I honestly can't thank them enough! 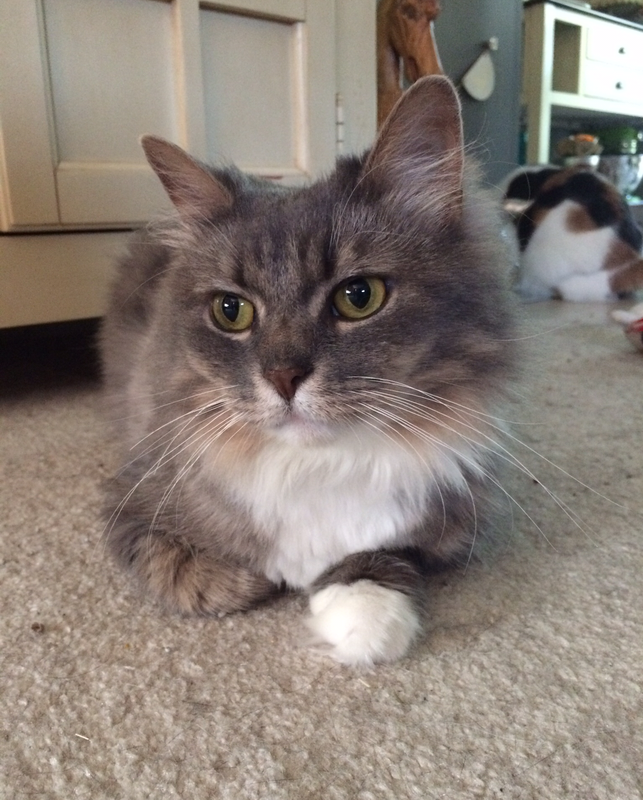 Today Nixie is a happy, spoiled kitty who is beyond loved! She has been given a new chance at life and it's all thanks to Companion Bridge! Momma was caught in a steel trap and her leg became badly infected and had to be removed. I can not say Thank You enough to all the donors that saved her life. She is now home safe & sound. Very hungry. Gave her a little food & lots of water. She looks & acts great. The Vet said when they checked on how she could walk after surgery Momma climbed the bank of kennels. She is something. Perfect in my eyes. Thanks to Companion Bridge my little Dusty got a chance at life. 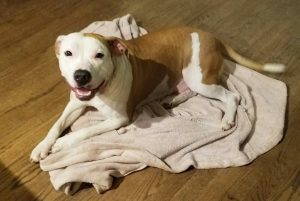 Without Companion Bridge coming to her rescue we could not have gotten her the surgical treatment she needed for her colon stricture and we most certainly would've lost her at around 5 months old. 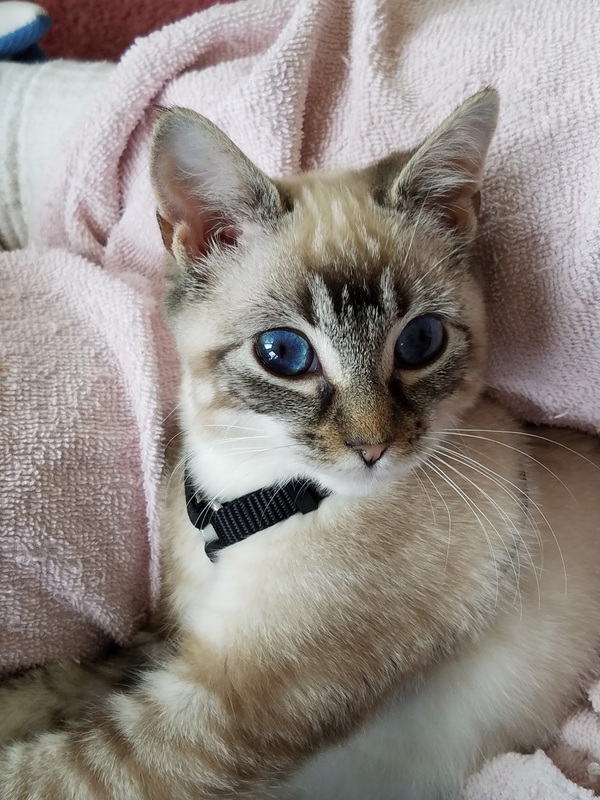 Dusty is now 10 months old, has gone from 2lbs to 4.5lbs, is thriving, and her personality lights up our life! Lola underwent surgery to be spayed. Not long after, she started to vomit and bleed profusely. 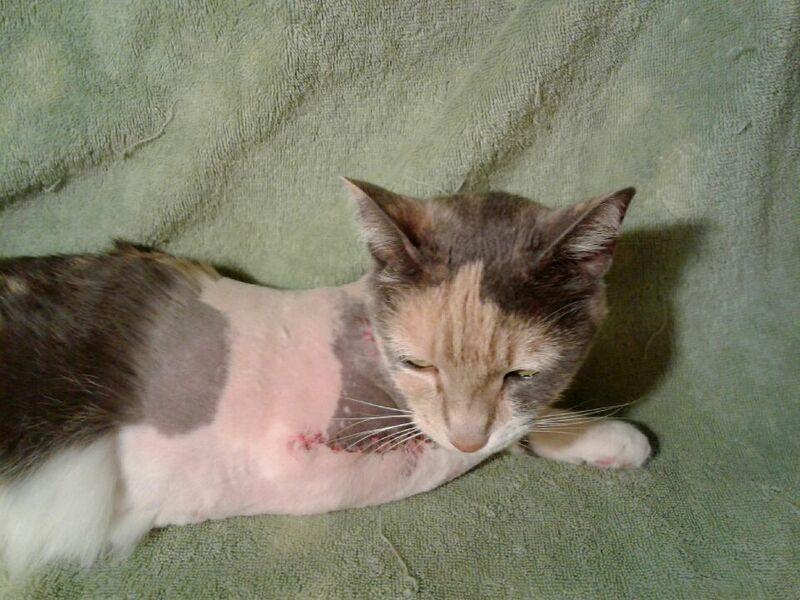 After taking her to the vet, a second time, Lola had emergency surgery to stop the bleeding and has since healed perfectly. Thank you to all who donated to help cover the costs of precious Lola's life saving surgery. Meet the people behind all the love! As a volunteer, business owner, and animal lover, Alice saw a need. With a heart full of passion for animal welfare, she founded Companion Bridge to help companions in need. With 4 dogs of her own, a network of followers, and the same passion for animals as Alice, its only natural that Gina helped set the ball in motion. If there is a need, we will help fill it.